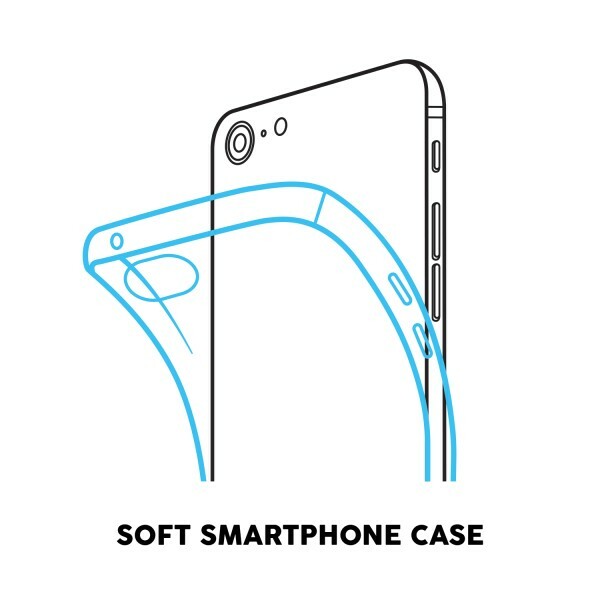 Soft case: Made from flexible shock-absorbing TPU. Encases entire phone for a full protection. 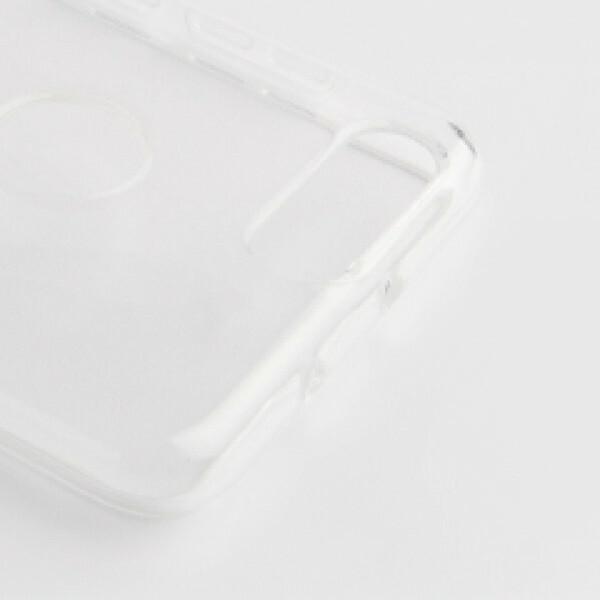 Our transparent cases come in two variants: the flexible type is made of TPU, while the hard cases are made of polycarbonate. Whichever one you choose, both will give your smartphone a perfect protection against dents, scratches, dirt and dust. All of our cases are tailor-made for your specific smartphone model. This means that you’ll still be able to take pictures without having to remove the case every single time. The volume controls and standby button will also remain just as easy to reach as before. And thanks to the wonderful design, your smartphone will look better than ever! Design is life! 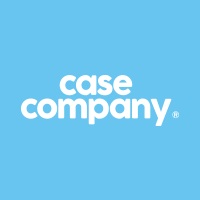 Here at CaseCompany, that’s one of our main mottos! We strive to create the most beautiful smartphone cases for you, allowing you to protect your smartphone in style. That’s why we offer you a wide variety of designs, created by both our in-house designers and several guest designers. Our own designers have worked hard to provide you with a plethora of breathtaking smartphone cases. Their creations are a mix of both timeless design and the latest fashion trends. Whatever you pick, you’re sure to have a beautiful looking phone. And that’s what counts! We also offer many different themes to choose from. Just take a look at our marble collection for example. It’s full of fancy and sophisticated designs. Whatever you want, we got it for you: pink, turquoise, classic white, marble black,… We thought of everything! We even have a space-themed collection! Shoot your phone to the moon with our lunar landscape cover, or imagine yourself in deep space with our space nebula case. And if you prefer something more classic, you can pick a smartphone case featuring nice geometric designs. And that’s just the tip of the iceberg. We’ve got plenty more in store for you. The choice is yours!